Ever had a day where you were feeling absolutely down and sad? Well there’s always sunshine and rainbows around the corner! And right now it’s in the form of some well-dressed and stylish footballers. Not only do they perform well on the field, they also do exceptionally well when it comes to fashion and there’s a range of various outfits that most men can pull off! 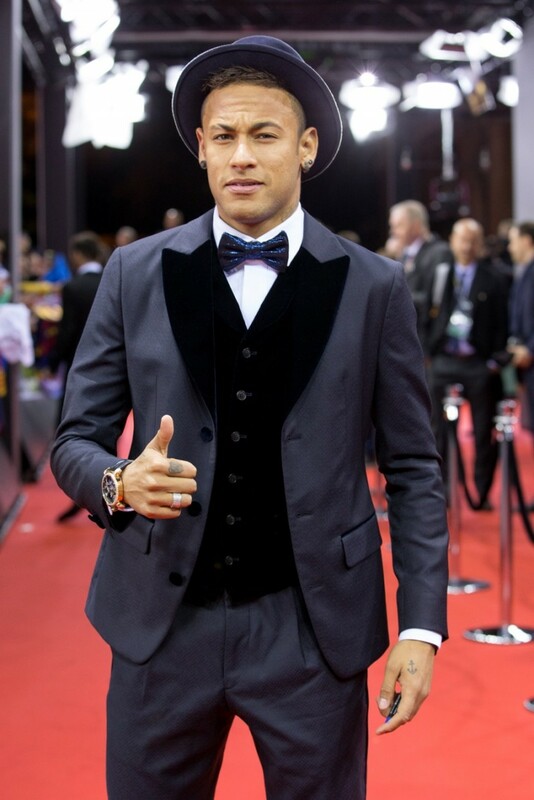 Take a look at the most stylish footballers and you might end up in coma due to how hot these guys are. Henry has and will always be an Arsenal legend and also happens to be the club’s all-time record goal scorer! Apart from this, he’s also featured in GQ UK and can pull off a suit so well! Look at the stripey tie and blue pocket square! Not to mention he has the most charming smile! And man he’s got street style as well! He’s bringing back the high school look in New York with a navy and white wool Letterman jacket, jeans and shades! 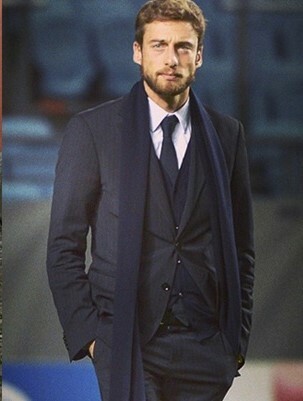 A best dressed list can never be complete without an Italian God and here, it’s the Juventus main man Marchisio! With piercing blue eyes and a navy blue suit, Claudio could kill with his looks and perfect stubble. He’s even accessorised his suit with a navy blue scarf! 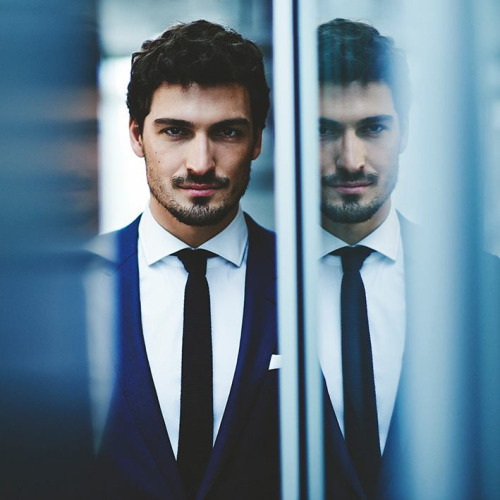 And he’s definitely into formals as you won’t see him without a well-fitted suit jacket. Neymar is everyone’s favourite and he’s the King of Brazil! And his fashion style doesn’t disappoint either! For the Ballon d’Or 2015 ceremony, he hit the red carpet in an Armani suit with a velvet waistcoat and a glittery blue bow tie. Some might call it queer and hell, he pulled off the look and even had an adorable bowler hat! Otherwise, you’ll always find Neymar in comfy clothes and always a snapback! He even has his own line of snapbacks and he’s got the heartbreakingly cute bad boy look! 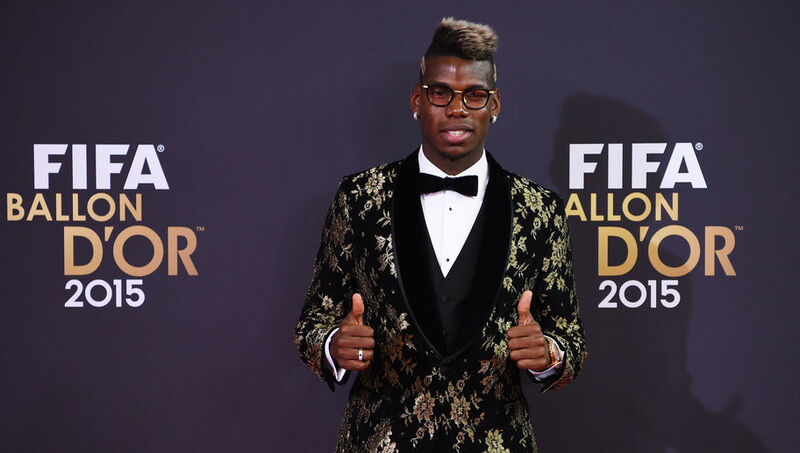 Now although all eyes were on Leo Messi during the Ballon d’Or 2015 ceremony, Pogba turned heads on the red carpet with his velvet, gold embroidered suit with a pair of nerdy glasses! He looked spot on and pulled off the suit with ease! He’s also known for funky hairdos and looks like he just walked out a hip-hop music video with a Givenchy shirt, black basketball shorts and black leggings! His style is the epitome of “thug life”! Spaniards always make their way into our hearts and here it’s through style icon and midfield maestro of Bayen Munich- Xabi Alonso. With his manly ginger stubble and cheeky smile, he looks so classy in a well-fitted white collared shirt and blue tie. Also notice how well his watch goes with the outfit and that’s probably why he presented Emidio Tucci’s Black Collection! 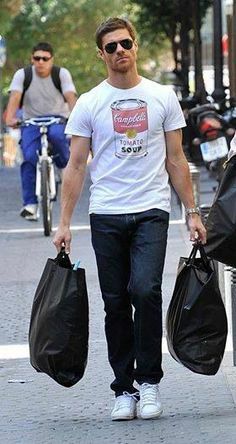 And he casually pull off and Andy Warhol inspired round neck tee with a picture of tomato soup on it like it’s no big deal, with a pair of tennis shoes and aviators! 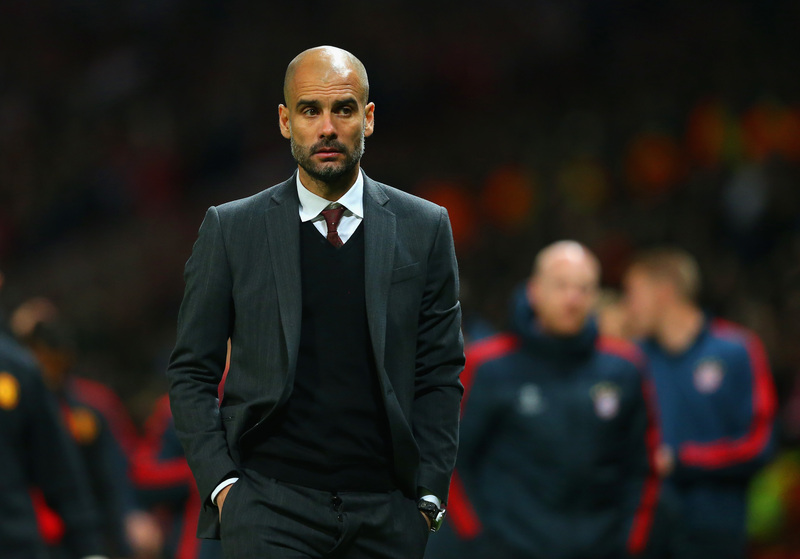 The former Barcelona and current Bayern Munich coach has had an impeccable taste in fashion! 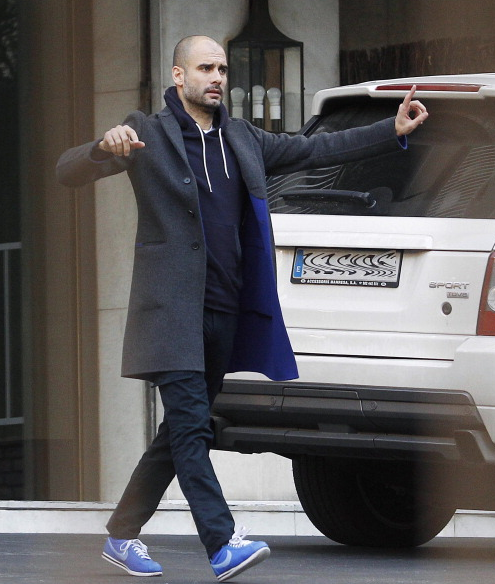 From Barcelona to Munich, you’ll see Pep pacing the side-lines with a tailored suit and his signature V-neck sweater inside! And even on the roadside, he’ll be in a hoodie and pants, but his knee length trench coat just makes him look so sophisticated! 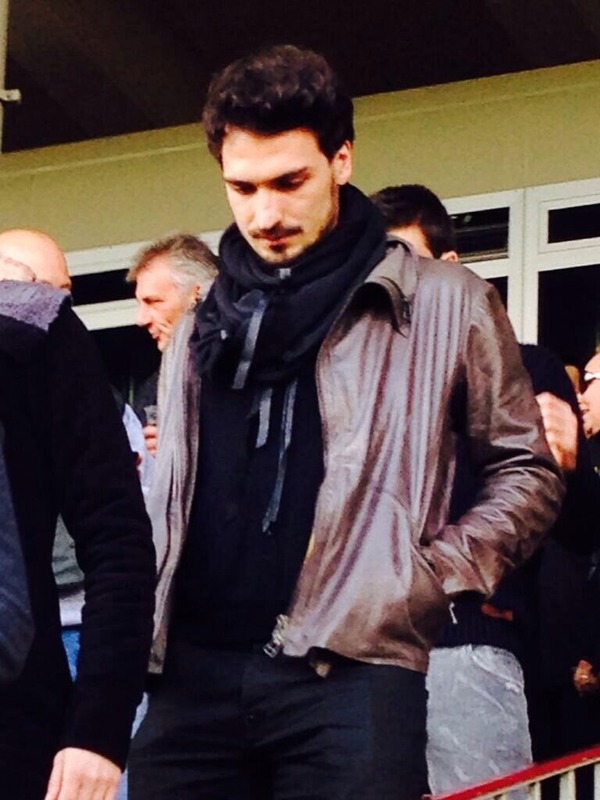 World Cup 2014 winner Mats Hummels is a treat to our eyes with his puppy dog eyes and manly facial hair! Hence it comes as no surprise that he has a partnership with Hugo Boss! He looks absolutely fierce in his Boss suit, it’s like his eyes are piercing through your soul (and it’s not a bad thing). When he’s not suiting up, he’s casually clad in a black on ensemble with a brown leather jacket and black scarf. The third Frenchman on this list, it makes sense as they do know their way around fashion! 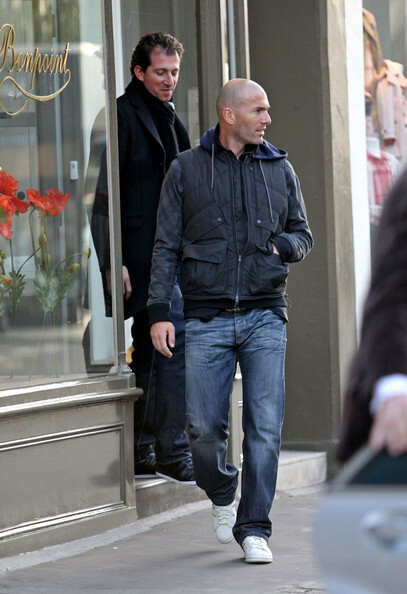 Current Real Madrid coach and legend Zidane is known worldwide for his infamous red card after head-butting Marco Materazzi, but his dressing sense is also making a statement! 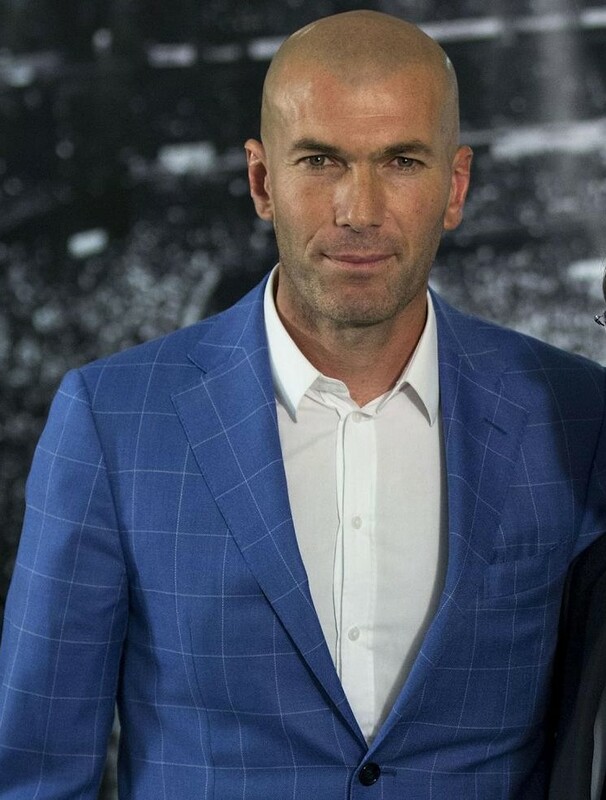 You can’t help but admire Zidane’s theatrics on the side-lines in a bold suit! One such look was his blue and white large chequered suit. Apart from this he’s also the brand ambassador for Mango Man and you can’t but admire how he looks striking he looks in winter wear! 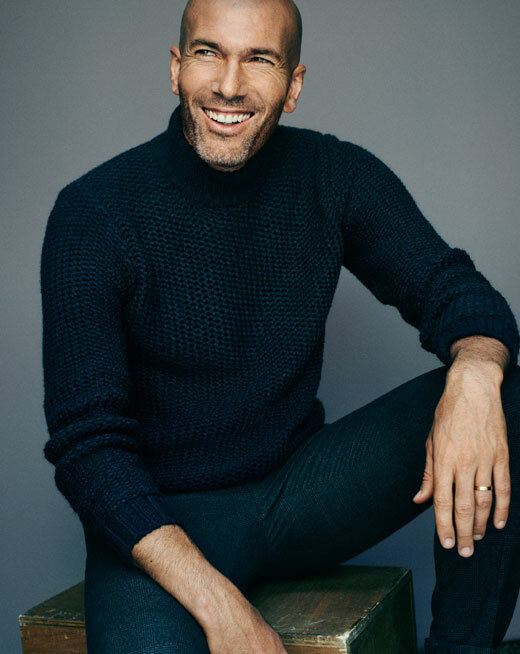 Be it a woolly turtleneck or a hoodie with jeans, he’s always got fresh fashion! Chiselled abs, perfectly gelled hair and on-point style is equal to every girl’s dream guy and it’s also equal to Real Madrid main man Cristiano Ronaldo! 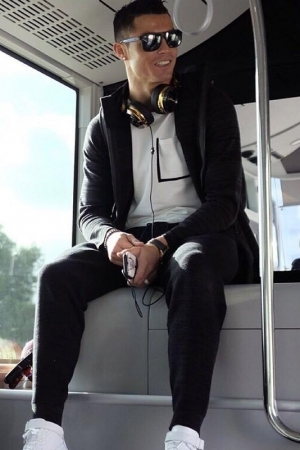 Cris has a partnership with Sacoor Brothers and he looks ready to score in that ash grey suit 😉 And he’s another one of those people who make fashion look easy with comfort as he hangs around casually in sweatpants with a Nike bonded pocket tee, Nike flykit high sneakers and Monster Roc platinum headphones! 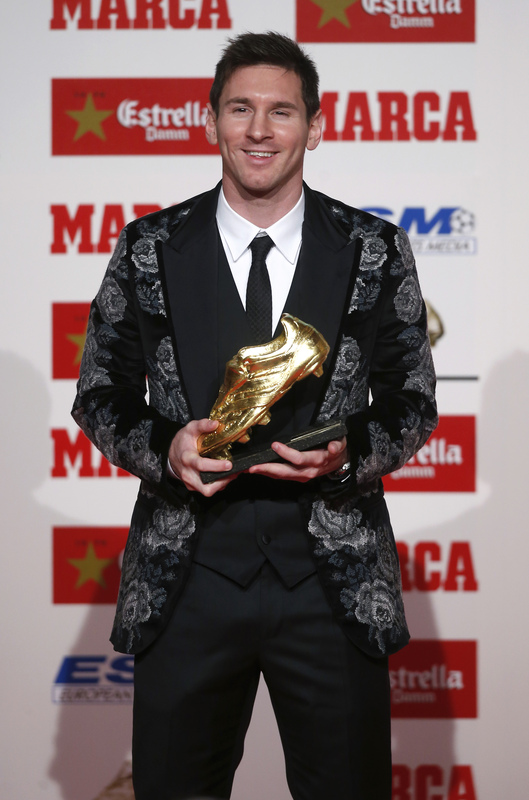 I guess fashion is the one place where he has beat rival Leo Messi. Leo has not been applauded much for his looks off the field as let’s just say we like him best sporting the Argentina or Barcelona jerseys. But nonetheless, he deserves some appreciation for his extreme bold yet unique suit choices! Take the glittery wine red D&G suit he wore for the Ballon d’or ceremony once! Or the monochromatic petit point roses suit, again by Dolce and Gabbana! He definitely likes dangerous outfit choice! Moreover, he knows how to cool off in the summer in a pair of denim shorts with a round-neck tee and sunnies! Surely the most stylish man and dad in the entire world, Becks owns the hearts of all the women! He was given “The Most Stylish” man of the year award by none other than GQ, and he continues to uphold that title with his style! He can wear anything and still look super-hot! Like a beige tailored suit with a light blue collared shirt, without a tie and he still looks absolutely dapper! 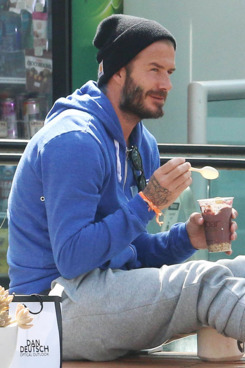 I mean, how can he look so classy in a hoodie with a pair of sweatpants and a beanie?! Him, in a tank top with his plethora of tattoos and a backward snapback along with Clubmasters can literally stop your heart and you realize he looks better than half the men and boys in your age group! He’s always gonna be a style icon and his fashion can never let you down and all the ladies still sit and wait for their own David Beckham! Be it in Armani or a casual round neck tee, these men are licensed to kill with their looks and sharp style which has been perfected in all ways possible! I guess it’s pretty obvious why men and boys all over the world try to emulate these ballers in their style of game and fashion! And it’s also quite obvious why they call football “the beautiful game”. 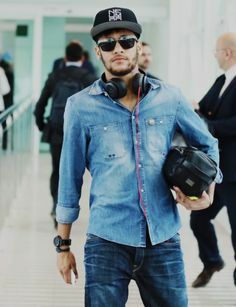 This entry was posted in Carry the Look, Casual Outleaves, Closet Confidential, Create the Look, Runway Rages, Style Savvy and tagged Celeb Dressing, Celeb style, Claudio Marchisio, Cristiano Ronaldo, David Beckham, Footballers, Lionel Messi, Mats Hummels, Neymar Jr, Paul Pogba, Pep Guardiola, Thierry Henry, Xabi Alonso, Zinedine Zidane. “Odour Beyond Body Border”: 6 Ways to Avoid Body Odour in Summers!